Rossignol Pursuit app how to use it? Want to know your average speed, total vertical descent, number of runs? 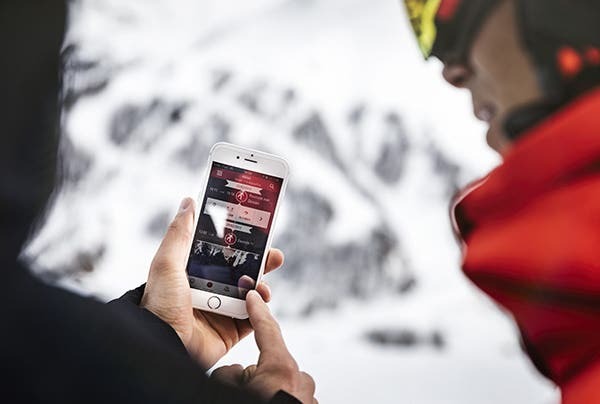 The Ski Pursuit app allows you to record all of your runs throughout the season, share stats with your friends, get a complete analysis of your runs, and a global recap of your season. Watch your line on a real map of the mountain and see your exact speed during the run! he application’s settings are based on two main parameters: - The countdown setting When you press "Start" to start recording your run, a countdown starts. The time can be changed in the settings of the application. It can be 5 , 10, 15 or 20 seconds. - The hitchhiking setting Registering your run automatically stops when you go under a certain speed limit. This speed can be set to suit your needs 1, 2 , 5 or 10 km / h. Once this speed is reached and the time set, the timer stops. This time can be changed; it is the delay settings section. 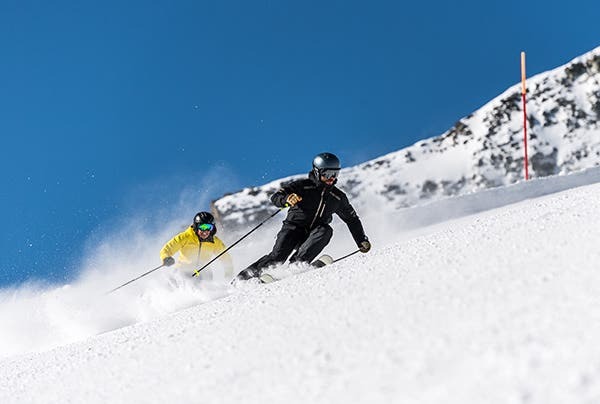 Pursuit Community is the first application for social skiing. Connect your facebook or twitter accounts to the application, and you can compare your performance with your friends and all members of the community and share your Pursuit statistics. Nothing more fun than comparing your runs to your friends. Get your rank speed, distance, duration and altitude. With this application, relive all your experiences of the season! Your runs are recorded, drawn on a map that you can even see in 3D. A history tab will allow you to find all your runs sorted by season, day, and hour. It will also let you know all your stats with the maximum speed reached during the season: ideal to challenge friends! See you soon at the Apple Store or Google Play (Android Market) to download the Pursuit application and challenge your friends!